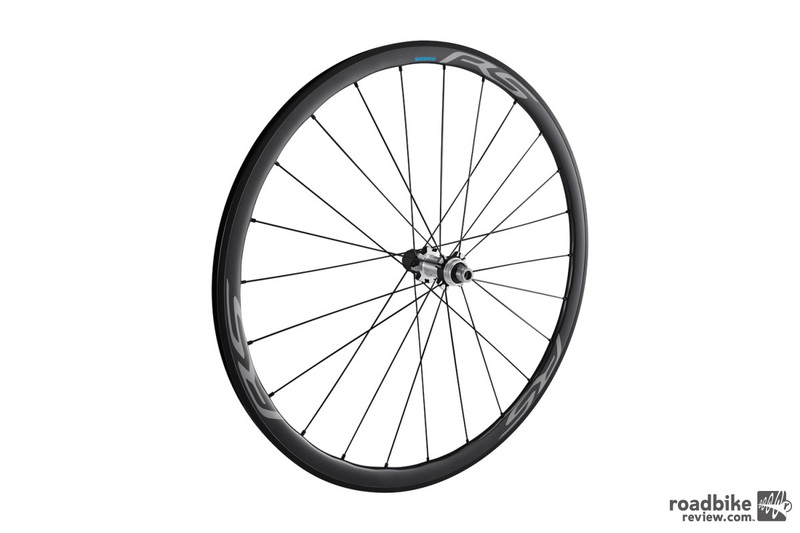 The system is designed to deliver quick and smooth front shifting under high pedaling torque. 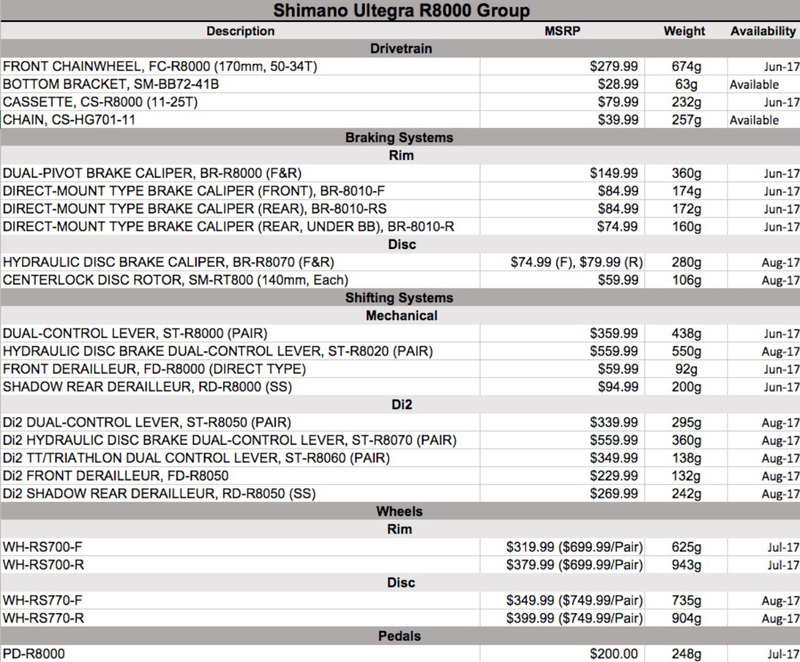 On paper, Shimano’s recently launched Ultegra R8000 drivetrain has all the functionality of the higher priced Dura Ace road group. But how does it actually perform in the real world? 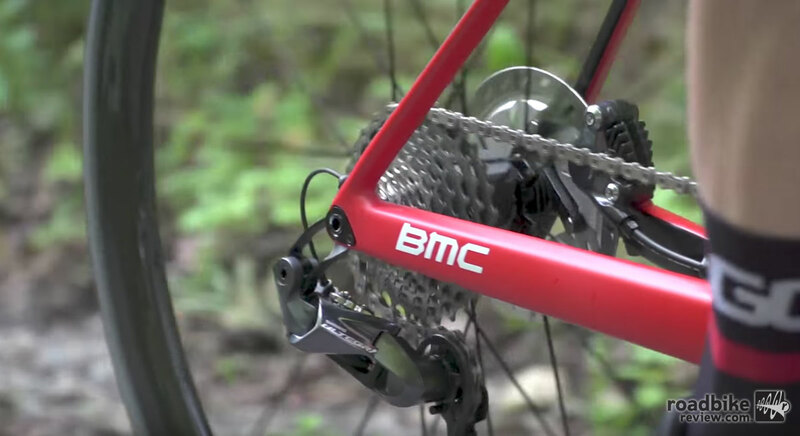 To find out we turn to our friends at the Global Cycling Network for this first ride review. 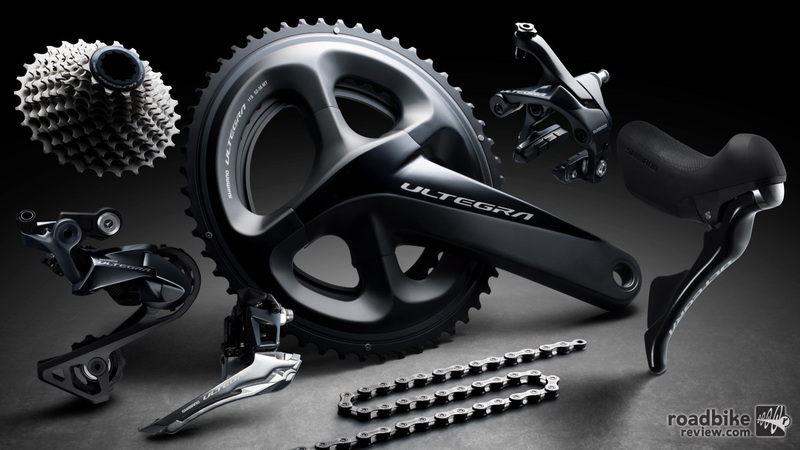 Here’s a recap of the new Ultegra group. 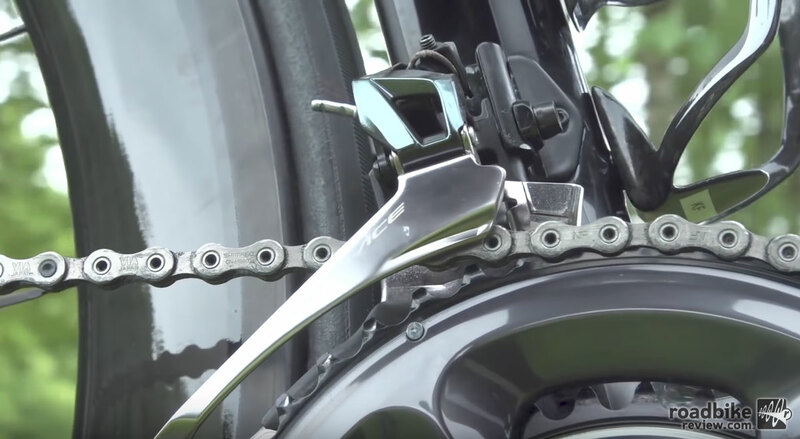 Employing the latest technologies from its Dura-Ace R9100 road components and through its proven system engineering approach, Shimano’s Ultegra R8000 series is claimed to deliver refined rider ergonomics, increased shifting performance, and confident control in a variety of riding conditions. Featuring expanded Rider Tuned gearing configurations, more shifting and braking choices, and the power of Shimano’s E-Tube Project customization, Ultegra R8000 is designed to meet the specific needs of the broad spectrum of performance road cyclists. 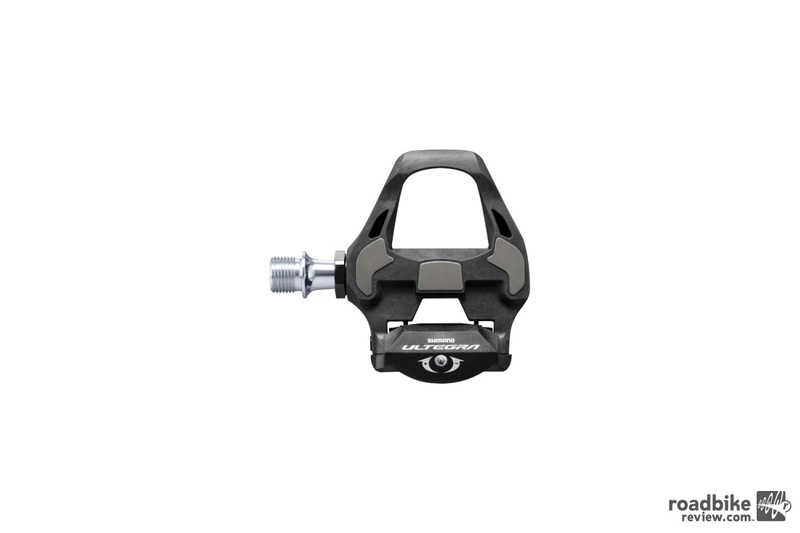 Available with either Di2 electronic or the mechanical shifting reviewed above, each system is also available in either rim brake or hydraulic disc brake options. 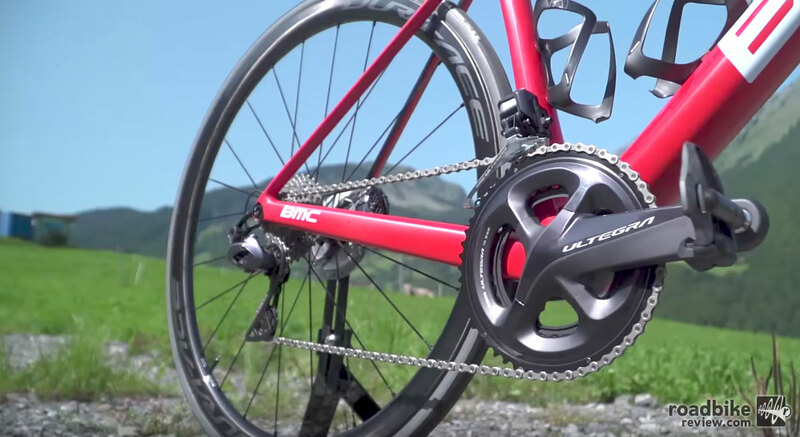 Expanded Rider Tuned gearing options — including Shimano’s widest-range new 11-34T performance road cassette — enhance drivetrain versatility. 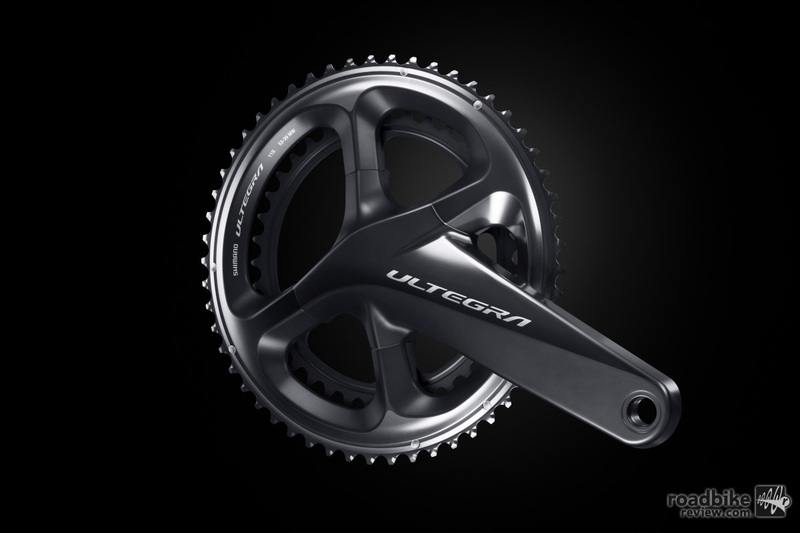 Ultegra R8000 also utilizes Shimano’s low-profile Shadow rear derailleur design for improved shift performance and a sleek appearance. 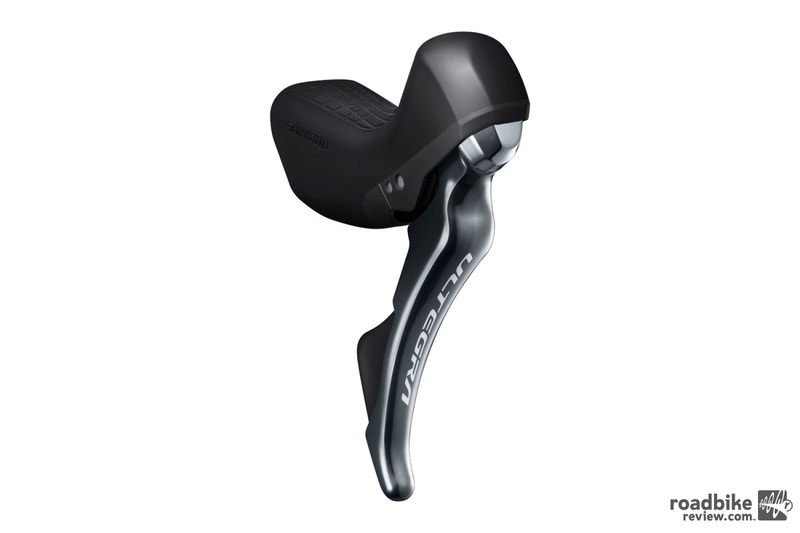 For Di2 shift systems, Shimano’s SYNCHRO and SEMI-SYNCHRO Shift programming continues to open up new possibilities. 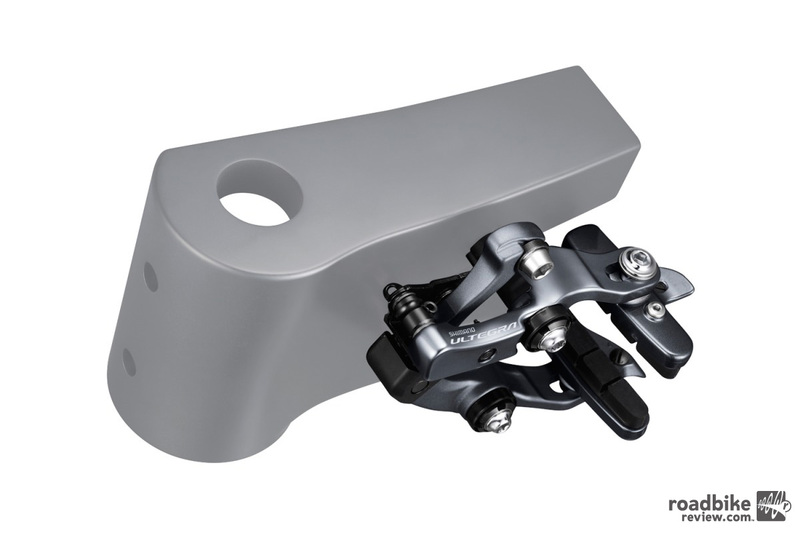 The new construction of the front derailleur matches the force curve of the hand more naturally to reduce effort at the end of shifting. 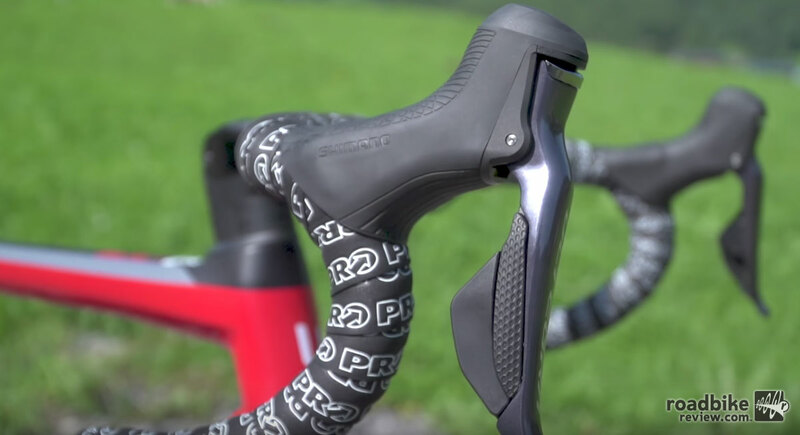 Ultegra’s ST-R8000 Dual Control Levers have further refined shift performance with improved ergonomics with both mechanical rim brake and hydraulic disc brake options. 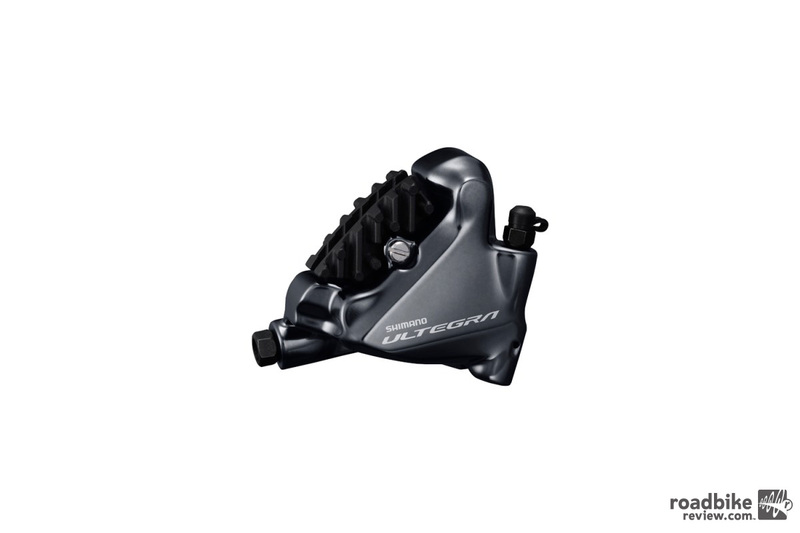 Ultegra R8000 utilizes Shimano’s low-profile Shadow rear derailleur design for improved shift performance and a sleek appearance. Looks good, but it seems to be the cycling industry is more about updates to maintain market share than real improvements or added value. Still going strong on my 12 year old DA 7800 with 50,000 + miles. Yes, I can certainly afford the latest and greatest, but why. Just me. Many others see it different and that’s fine as well. 50,000 miles? Wow, would have thought most components would be worn out. I mean you have to have replaced many chains, cassettes and chain rings. How are other parts like the brifters holding up? Real World: From September 9th I have 427 miles on the new r8000 with 50/34 11-32 cassette (but with ROTOR Q-Rings), Fast, super fast, and one 8000 feet mountain event. Shifting is smooth and quiet on hammer rides and century rides. ..damn.. I guess it’s time for my free tune up next week?